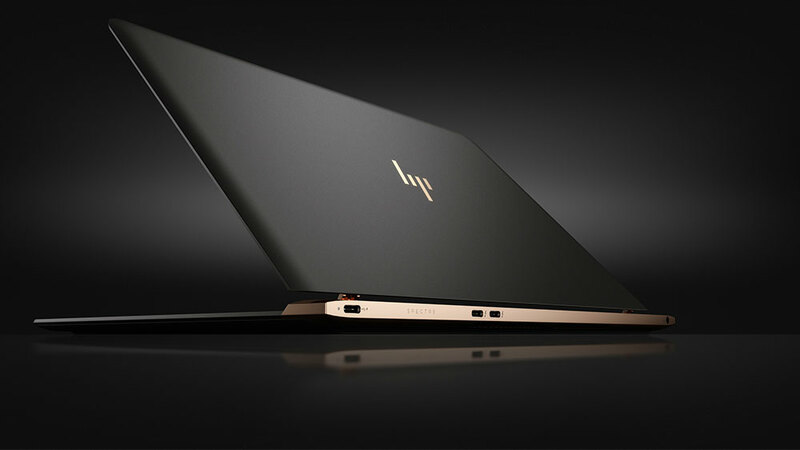 Here is what the HP website has to say: This is design and technology taken to a whole new level. Artisan materials and striking craftsmanship create an experience unlike anything else. 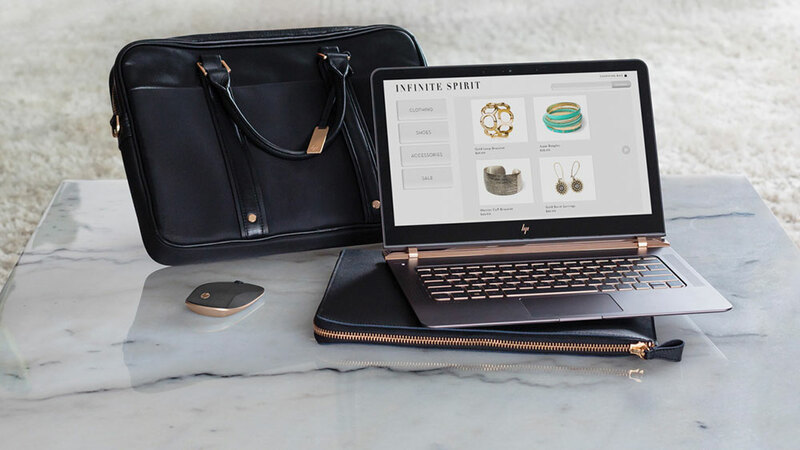 With a uniquely stunning design 10.4mm thin combined with impressive performance with full Intel® Core™ i5 or i7 power2, the world's most luxurious laptop is completely irresistible. Drawing inspiration from high-end furniture details, the stunning simplicity of the artfully-crafted piston hinge folds flush for a clean, nearly hingeless look. 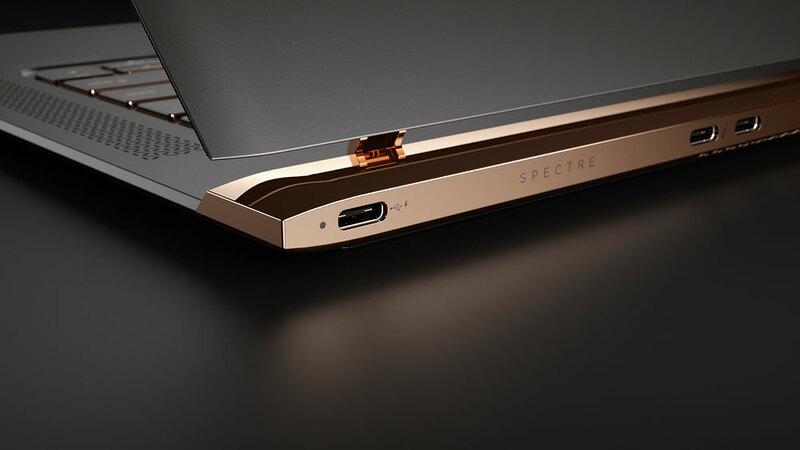 Crafted with durable aluminum and carbon fibre, this impossibly thin laptop redefines perfection. 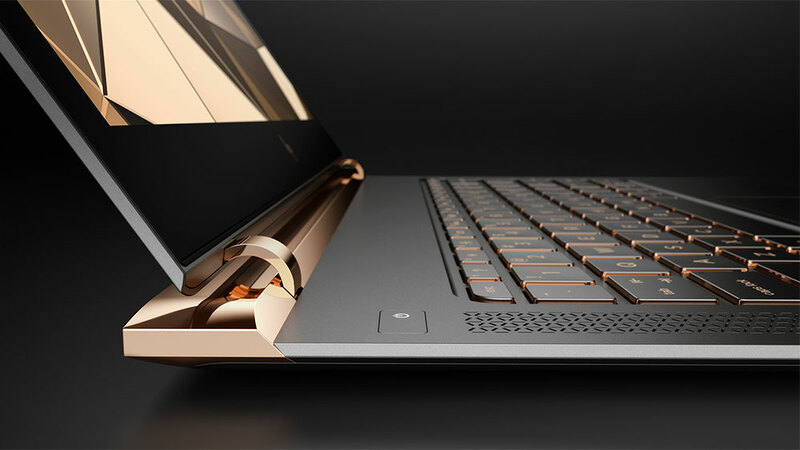 The world's thinnest laptop - Featherweight 13-inch laptop weighs just 2.45 pounds. Images from HP. Read more at the HP website by clicking here.